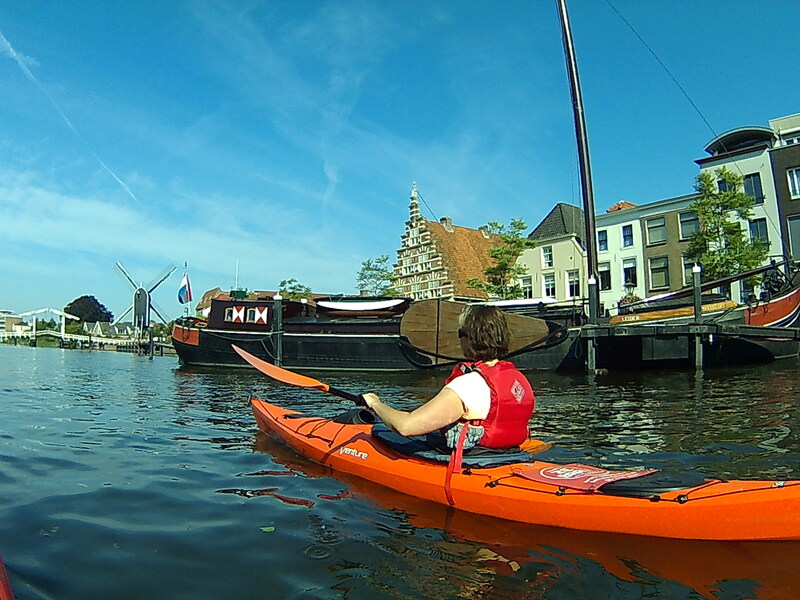 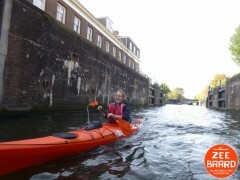 Enjoy a short scenic tour through the city of Leiden, the canals and the view from the water. 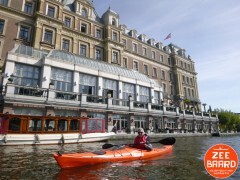 You will learn several techniques that help you to handle the kayak with confidence and feel safe in the boat. 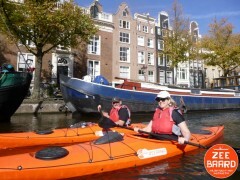 We paddle in small groups up to 7 people. 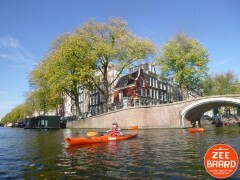 Starting point: The trip starts from the Huigpark on the north side of the towncenter.